The D.520 surely was a beautiful design and fiercely fought aircraft of Luftwaffe. 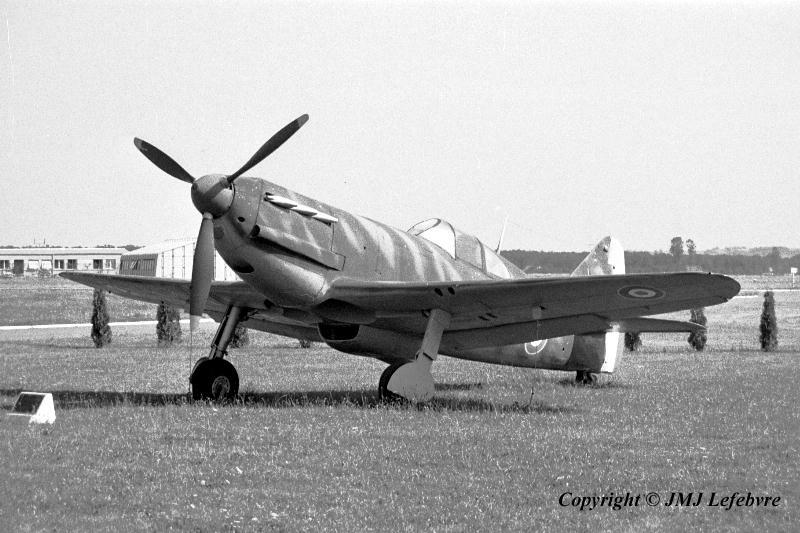 If France would have disposed of more time and before all of a national energy to organise before Germans began the Battle of France, surely the Hitlerian Bf 109s had to encounter a consequent force of Dewoitine 520s which were not as so fast than the standard German fighter but had a better manoeuvrability and so those which fought got a good number of victories. Of all metal construction, coatedd with a stressed skin, the aircraft with a single spar wing and monocoque fuselage might be considered as a quite modern fighter in 1940 and just required a more powerful engine to be a true killer.